© Jesse Horne. All rights reserved. 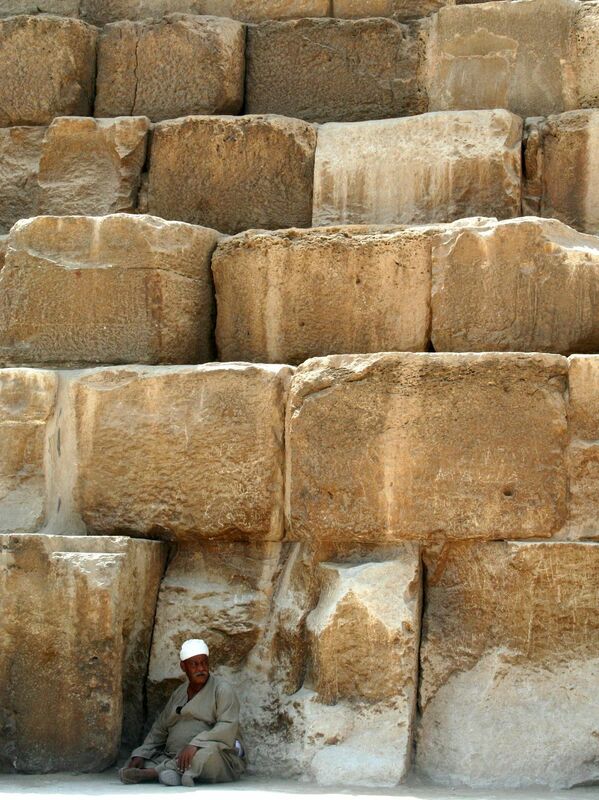 A man leaning against the pyramids. Date Uploaded: Sept. 21, 2009, 3:32 p.m.